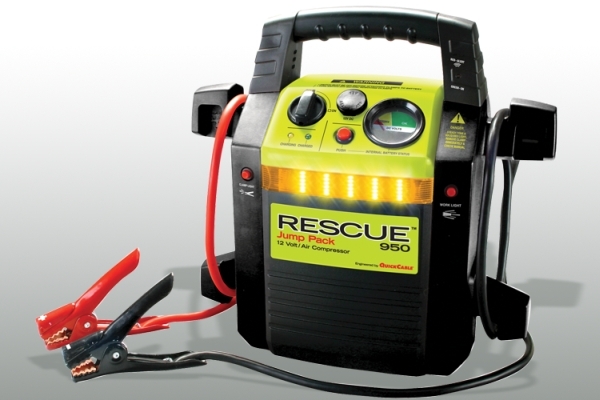 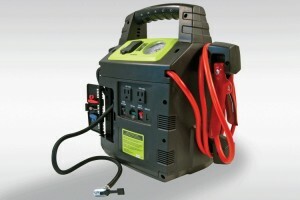 These lithium jump starters pack a serious punch! They’ll jump off up to a 6.0L V8 Gas Engine. 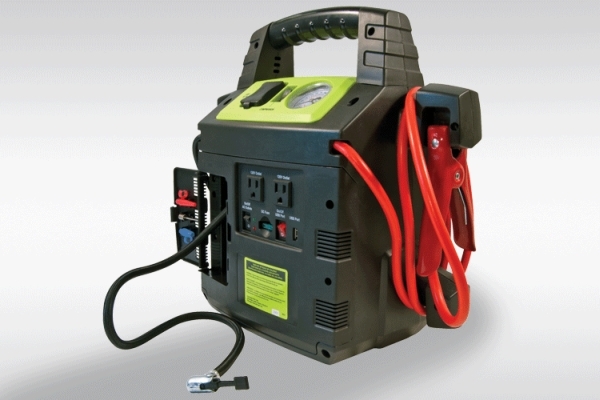 The NOCO Genius Boost is ruggedized and IP65 rated (with ports closed). 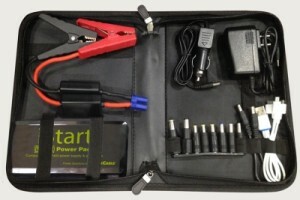 The Istart Li-ion comes with a carrying case and accessories for charging phones and laptops.